Minato Sushi can deliver to Edinburgh residents Monday - Saturday at your preferred delivery time. Order online and select your sushi boxes! 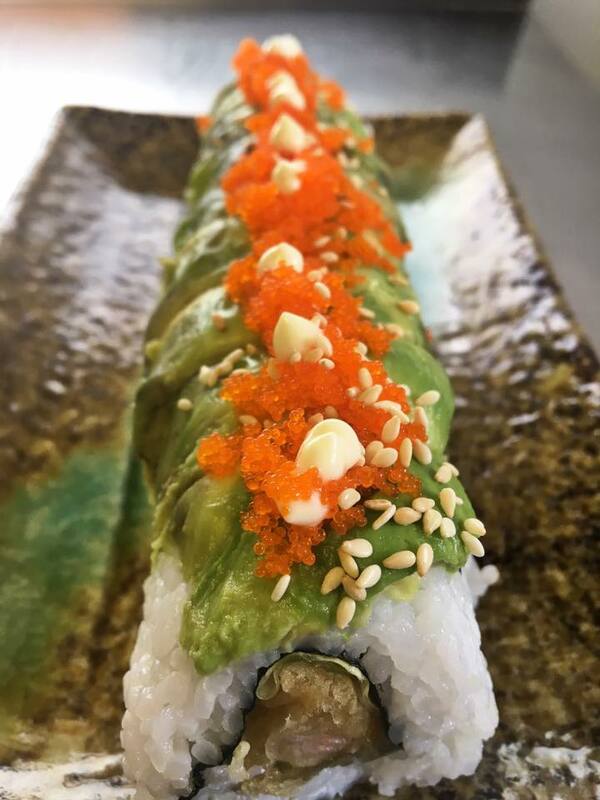 Due to an increase in demand all Edinburgh orders must be in by 4pm on the day of order - all sushi is made fresh so we require the advanced notice to make your sushi fresh so you can enjoy it even more and get it to you as quick as we can! If you require a later delivery time, please let us know! Please note there is a £25 minimum order due to travel time and a £5 delivery charge. Contains a mix of veg & fish maki, and veg inside out rolls rolls. Contains a mix of chicken, veg & fish inside out rolls and salmon maki. Contains 21 inside out rolls including salmon & avocado, tuna & avocado & california rolls. Contains 12 vegetarian maki rolls. Please allow 2 hours between order and delivery - all sushi is made fresh so you can enjoy it even more! Please note we can only take cash at the moment. Thank you for your Minato Sushi order! Your order is now being processed and we will contact you soon to confirm your order. We are open Monday - Friday! Just get your orders in before 6pm to guarantee same day delivery! Please note, all Minato Sushi orders are cash on delivery and all Edinburgh orders have a £3 delivery charge. A mix of salmon, tuna, caterpillar roll, katsu, steak, salmon nigiri and futomaki. 3 x caterpillar rolls, mix of fish maki, salmon avocado roll and tuna avocado roll. a mix of California rolls, salmon avocado, tuna cucumber, tempura prawn and salmon nigiri. a mix of five veg rolls plus veg maki. Tuna and avocado, pressed with salmon nigiri. tofu marinated in teriyaki sauce, fried in breadcrumbs, lined with teriyaki and romaine lettuce and pressed with avocado. 8 x aubergine & spring onion rolls. Cooked with garlic & chilli to make them extra tasty! Includes a range of inside out rolls - teriyaki chicken, california, salmon avocado, tuna avocado, mushroom, asparagus & roasted red pepper, butternut squash, asparagus & sryracha hot sauce. Maki includes fish and vegetable. Nigiri is smoked salmon. Includes california rolls, butternut squash, asparagus & sriracha rolls, salmon and avocado rolls, mushroom, roasted red pepper and asparagus rolls, chicken teriyaki sushi rolls and a selection of salmon maki. A mix of nigiri, inside out rolls & maki. Contains a mixture of veg & fish based sushi. Choose from any 12 pieces of maki or from 6 pieces of maki and 3 nigiri pieces for just £5.00, Please specify your selection in the order form.